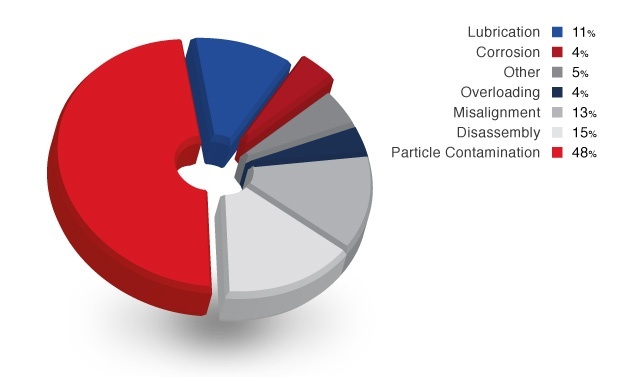 Eliminate 52% of bearing failures with LabTecta®66. 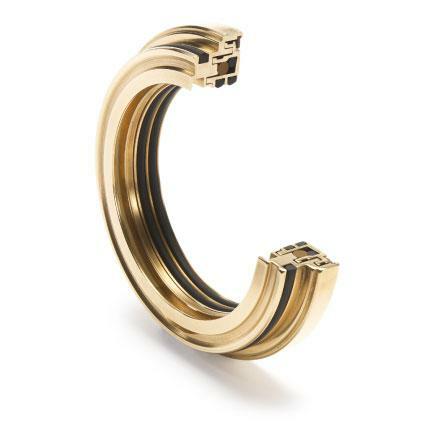 Save your bearings with LabTecta®66, the IP66 certified bearing protector. 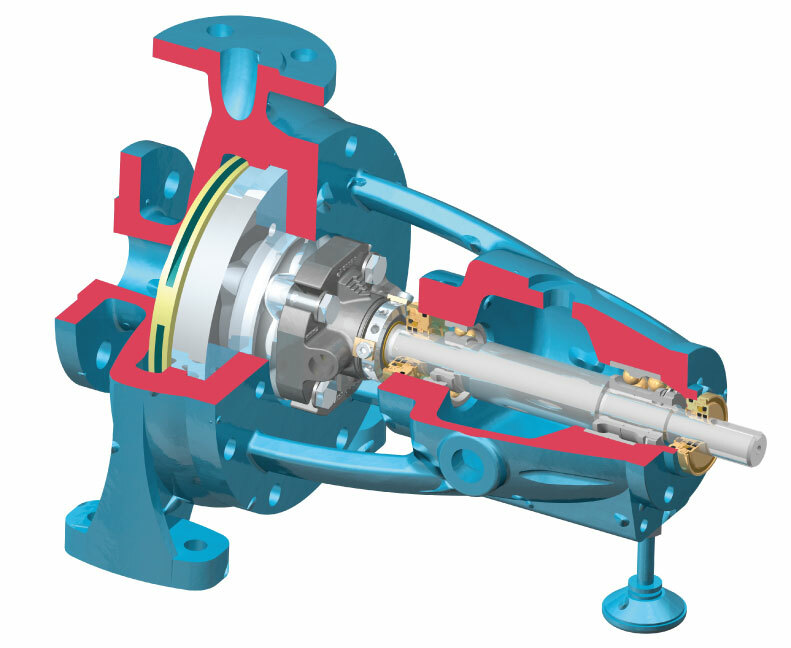 LabTecta®66 is a labyrinth design bearing protection seal, which is proven to increase equipment reliability in pumps, electric motors, fans, pillow blocks, steam turbines and gearboxes. Will help eliminate 52% of bearing failures. Has a conservative life expectancy exceeding 10 years. when your equipment is either static or rotating. Can be fitted on shafts already worn by lip seals. "I firmly conclude this ingenious field-repairable isolator will prove highly cost effective and lead to demonstrable equipment failure reductions". The Labtecta® Range Resources Pack - What's included in the pack? See how one customer achieved a 540% MTBF (Mean Time Between Failure) increase. An OEM Lip-Seal was allowing paint to enter the motor, causing failure every 2.5 Months. This Case History shows how the switch to LabTecta® lead to a 540% MTBF increase and paid for itself within 1 month of fitting. The LabTecta® literature contains more details on the research statistics, the testing processes and results, and the underlying technology of the LabTecta® bearing protector seal. This literature covers the whole range of application specific bearing protection seals engineered by AESSEAL®. Including variants for flooded gearboxes, top or side entry applications, split-seal variants, inboard or outboard air-purge designs for highly contaminated environments, pillow-block variants, steam turbine specific models, and more. By supplying your information, you authorise AESSEAL® to update you with relevant information about its services (you may unsubscribe at anytime). AESSEAL® respects your privacy, read the policy here.